Due date: 01 April th, 2017. Join with us on Facebook: GraPari Telkomsel Sragen. 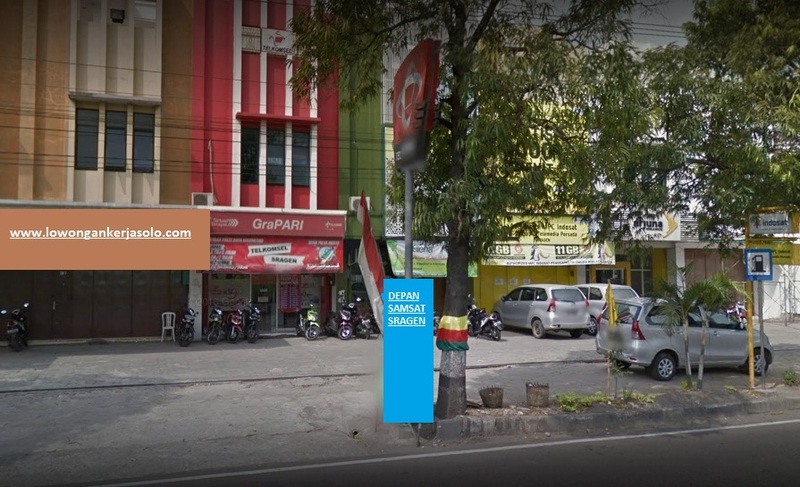 0 Response to "LOKER SOLORAYA - LOWONGAN TELKOMSEL S1 KIRIM LAMARAN KE ALAMAT GRAPARI TELKOMSEL SRAGEN - MARET 2017"